As the use technology increases and the people tend to more easily observe the things that are moving. The smart and active use of the animations can increase the user experience of a site simply by drawing attention to the important elements that users needed to quickly notice. CSS3 has introduced the new animation syntax that can help you for achieving many interesting things in your designs. Creating the cool and effective animations can sometimes be more complicated and time consuming though, that’s when the animation libraries and the generators can be excellently used. In this post we will examine 10 splendid tools that can make it easier and quicker to make your own animations. 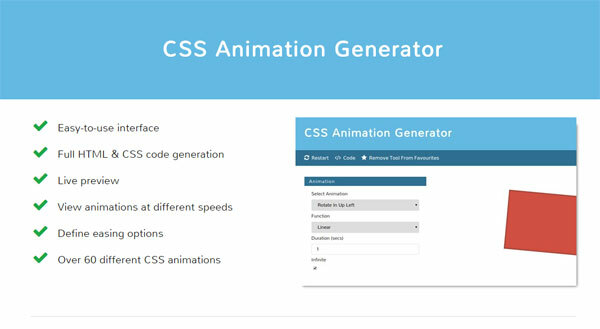 CSS3 Gen provides you with an east to use animation generator that allows you to quickly generate the basic animations. Despite the fact that you won’t make complicated pictures with this tool, it is very great choice if and only if you want to create the standard animation without too much hassle. The main benefit about this tool is that you don’t have to write the code for this, you just have to simply set the properties on the form, and preview the result if it is okay with you then copy that code and paste it into your own CSS file. 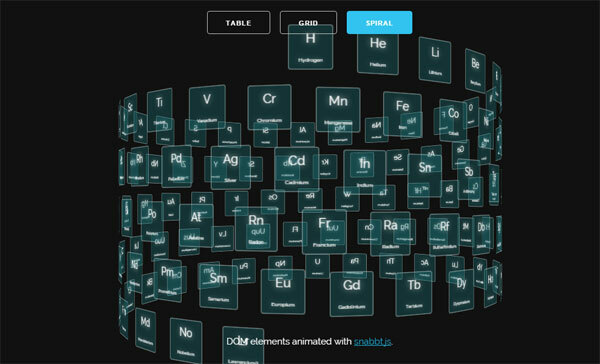 This animation generator yields the HTML and CSS codes while you reviewed the animation live. For the beginners of CSS3 animations, then Coveloping’s animation is the best choice for you. And also for those who quickly want to understand how they work. 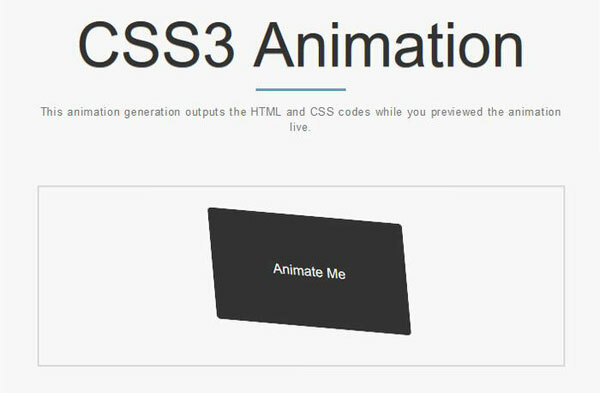 This is the very simple but powerful tool that allows you to test the different types of animations CSS3 has to offer, and with this you can easily check out what is the difference between them. 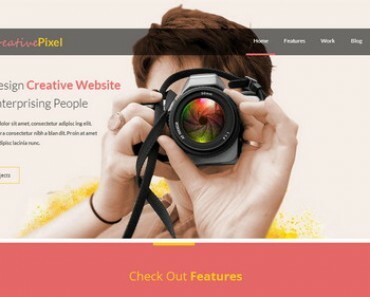 This tool offers too many features such as full HTML and CSS code generation, live preview, you can view animations at different speeds, also defines promoting options. 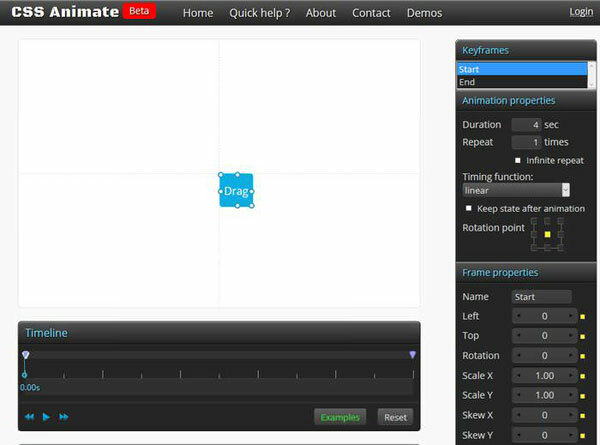 In this, you only have to set 4 parameters: animation type, animation function, duration in seconds, and if the animation is infinite. When you are ready with all this, then you only have to get and grab the generated HTML and CSS code. 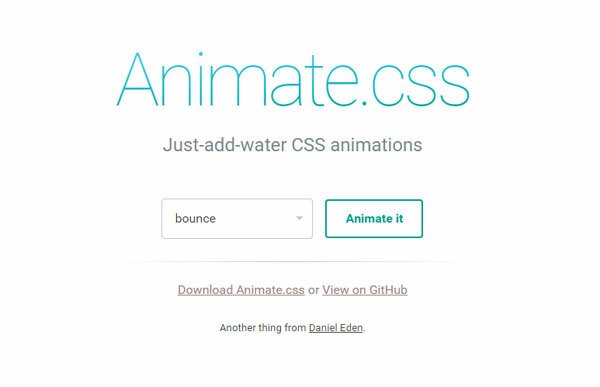 Animate.css provides you with a set of the cool cross browser CSS3 animations. These animations are divided into the groups such as Attention Seekers, Bouncing Entrances, Bouncing Exits, Fading Entrances and many others. So you really can’t complain about the lack of choice. For not selecting this you have to make other strong excuse. You can download the code from Github, then you have to add the CSS file into your HTML page, and the relevant CSS classes to the HTML elements that you want to animate. It works with every advanced program including iOS and Android, needn’t bother with any outsider libraries, and has a tremendous showcase called AniCollection where you can without much of a stretch examination with the diverse impacts provided by the library. If you want more complicated animations or something tricky in your pictures then you may find this CSS Animate tool useful. 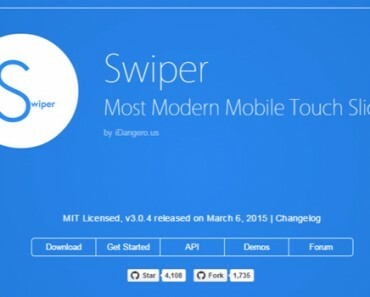 It has a more sophisticated UI that you can set slightly with more properties and then you can follow, stop and restart the animation with the help of an intuitive timeline. There are also more examples of animations, such as Bounce, Shake and Swing that you can load into the generator and can modify the code according to your needs. 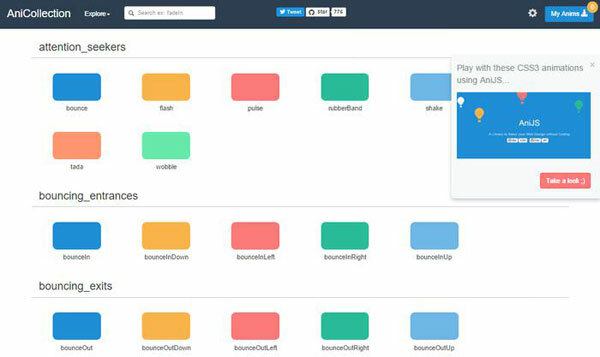 With this tool you can create complex CSS3 keyframe animation without any coding and get ready to made CSS styles for using on your site. 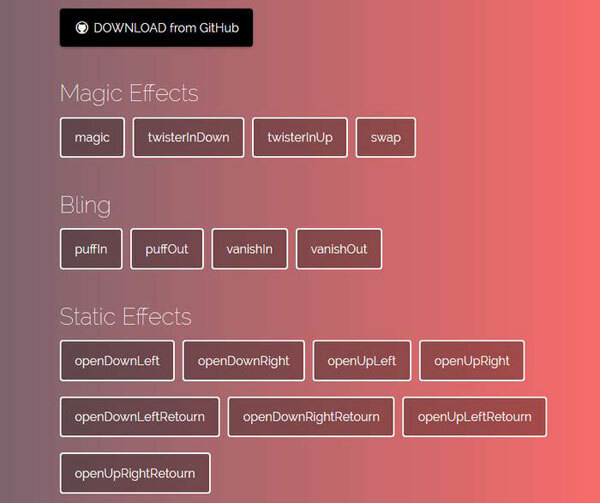 Magic Animation is a cool CSS library that makes it conceivable to effortlessly put animations with embellishments on your site. For instance you can make components vanish in and out, open to the left or right, then return, rotate down, up, left, or right, and numerous others. 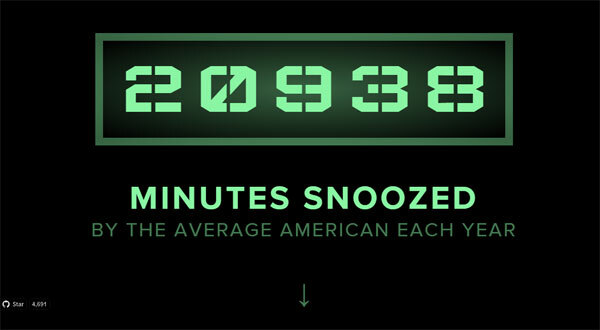 You can also change the settings of the timer and then make the animation infinite with the help of the jQuery. 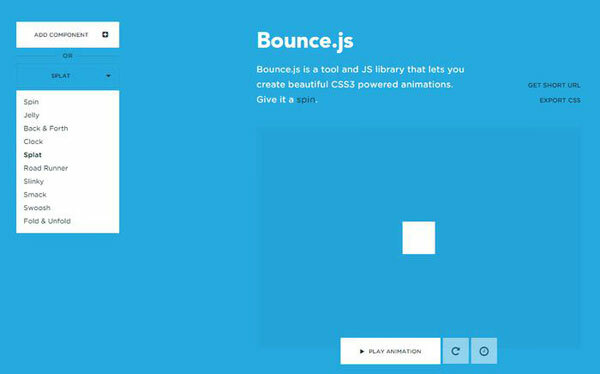 It is basically a tool and JS library that lets you to create the beautiful CSS3 powered animations. You can animate the any component, some of the components are in-built such as; Spin, Jelly, Back & Forth, Clock, Splat, Road Runner and some other. 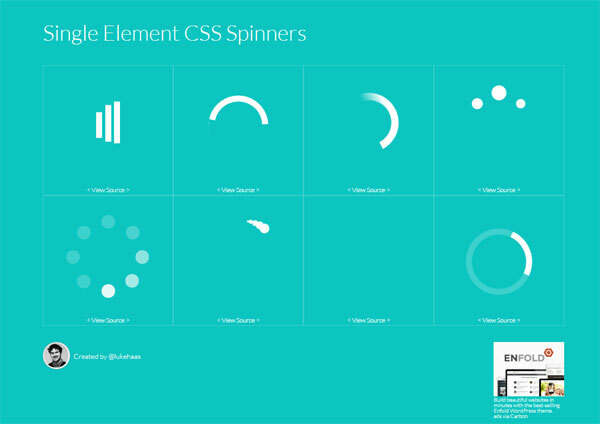 This is the tool from which you can enhance your design with the animated loading spinners. 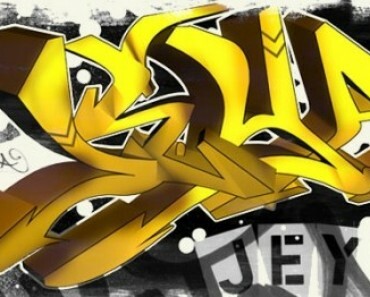 If you want to create the animation on your loading style of the site then this is the best tool for you. The CSS code for the spinners is written in LESS. There are not at all any settings, the code is ready made, and you only have to insert it into your own HTML and CSS files. Single Element CSS Spinners gives you the option of setting the size of the loader, for this you just have to adjust the font size. It supports almost all the browsers such as; Internet Explorer, Google Chrome, Mozilla Firefox, Opera, Safari. Snabbt.js is a minimalistic animation scripting library that focuses on the moving things around like translate, rotate, scale, resize, etc to your elements. If you need a little influence then you can take a look at the demos to see what you can achieve with this smart animation tool. The goal of this tool is to make the library that will let the user make smooth animations without needing to know too much about the browser rendering.